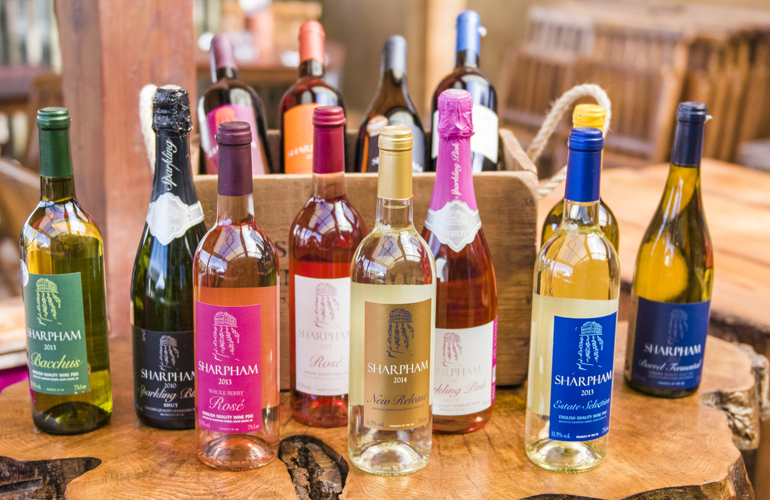 Classic English wines are produced at Sharpham vineyard as a result of a happy marriage of soil, climate and grape variety known as terroir, and nature has bestowed her gifts freely upon us here at Sharpham. 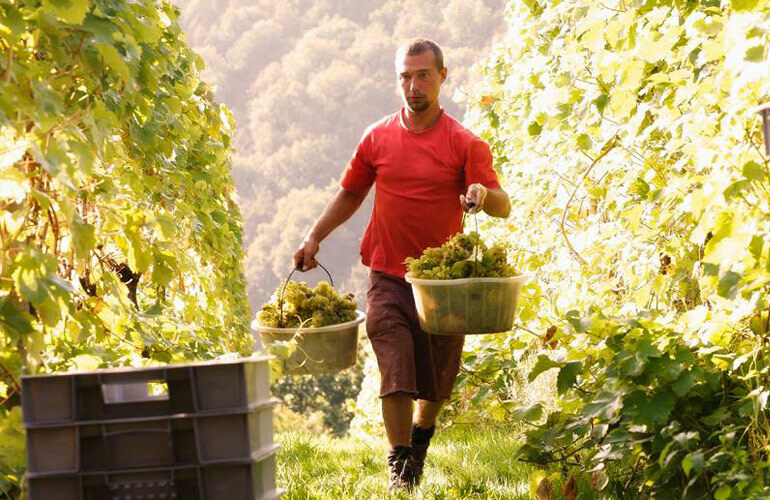 In the winery, we employ both New World and traditional techniques to best develop our unique regional characteristics. 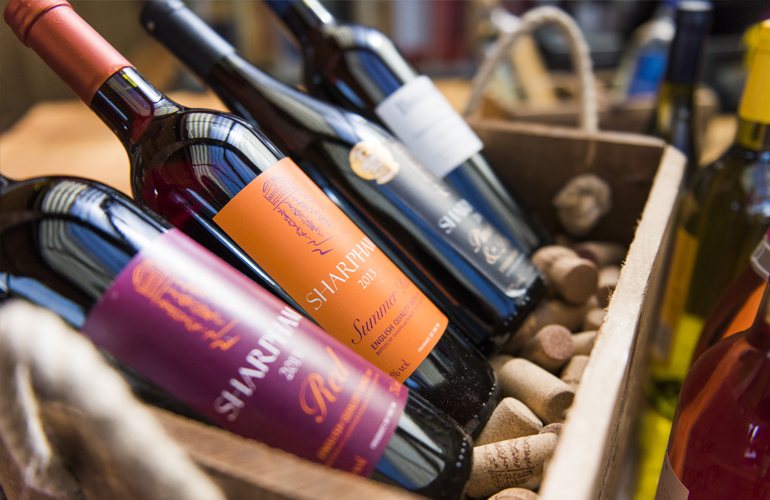 Our tally of International Awards confirms our position as one of England’s foremost quality wine producers. 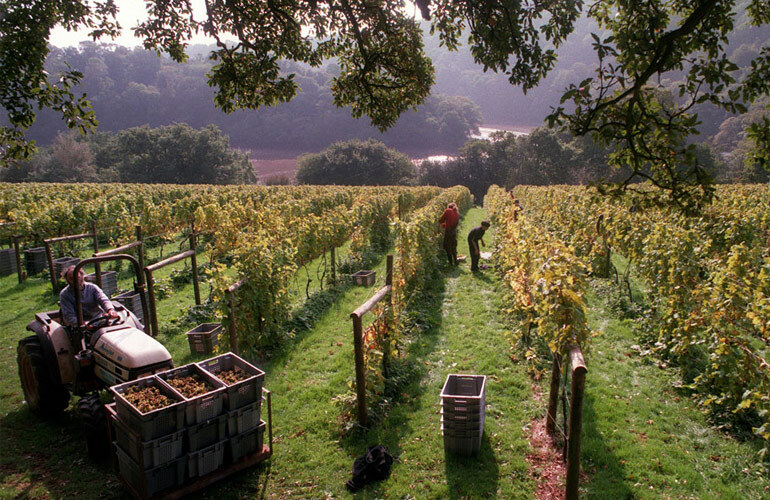 We invite you to visit, sample, and make up your own minds about our fine English wine. 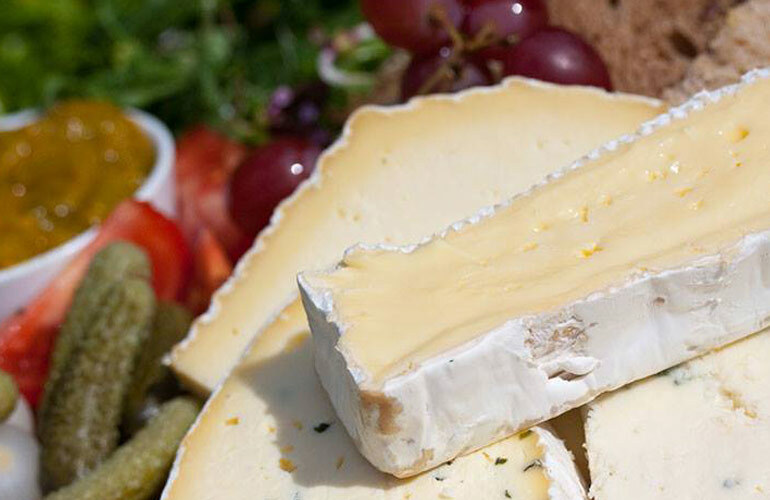 Quality, taste and excellence are the enduring hallmarks of our award-winning range of English cheeses. We combine meticulous attention to hygiene with traditional methods including cutting, moulding and turning, all performed entirely by hand. 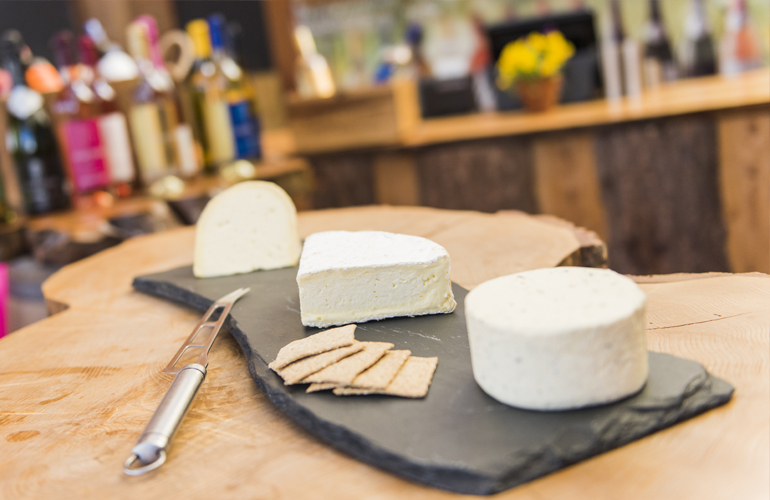 Our cheese dairy provides you with the chance to look in on the making areas and follow the process from start to finish. The area around the Dart Valley has so much to offer visitors to Devon and locals alike this December. As well as a visit to Pennywell for a Nativity Play take a look at what is on offer at Dartington Hall, Visit Totnes and South Devon Railway. If you book a night's stay at Dartington Hall this December, tickets for Pennywell's Nativity Play or South Devon Railway's Mince Pie Steam Train then you will receive some exclusive special offers from them and from Waterside Bistro and Out of the Blue gift shop in Totnes. Visit Totnes For a unique and memorable shopping experience Visit Totnes, with a town full of charm, history and character and a high street bustling with eclectic, independent shops and boutiques. Find unique and personal gifts including handmade jewellery, fashionable clothes, local food and drink, homeware, paintings and so much more. 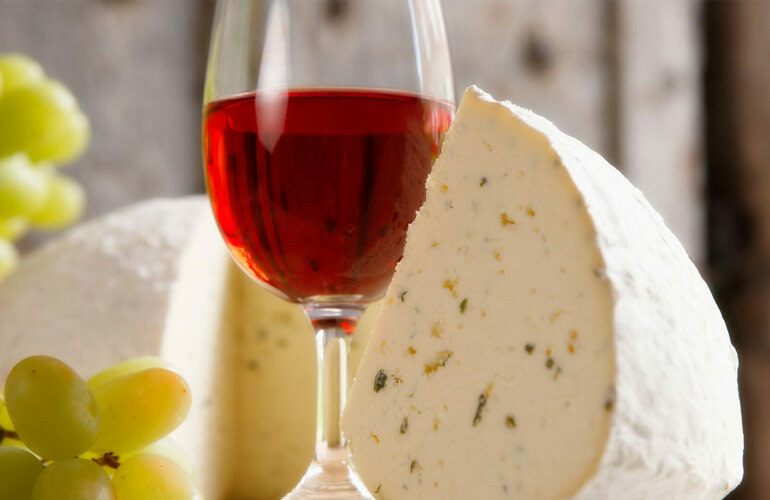 This Christmas you can indulge in Devon’s most famed Late Night Shopping events and experience Totnes at its most magical. Running from 3.30 - 9.30pm on 4th, 11th and 18th December, enjoy the High Street’s magnificent variety of shops alongside delightful craft vendors and delicious food stalls. Buskers and carole singers will relax you into the Christmas shopping mood while the cafes and bars will also tempt you in with seasonal sparkle! 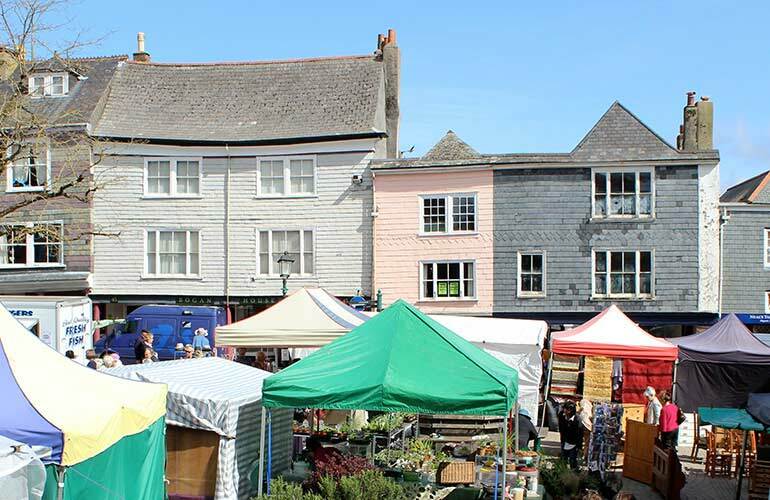 The unique and diverse Totnes market, packed with an atmospheric and seasonal variety of traders will feature bands, dancers and young local talents from the community. Park and ride by donation from Follaton House 5.30-10pm. Dartington Hall The historic Dartington Hall is an inspiring, 1200-acre cultural destination just outside the ancient market town of Totnes, with Grade 2* gardens and woodland walks, plus a year-long programme of craft courses, Barn Cinema screenings, live arts events and fantastic eateries. Treat yourself this December; you’ll stay in a double or twin en-suite room steeped in history and heritage and wake up to breath-taking views across landscapes of the Dartington estate. Whilst you’re with us, explore some of the fantastic festive events taking place on the Dartington estate this winter. Wonderland from 29th November, where you get to meet over 60 of the best makers in the South West. A place to stop, eat, drink, shop, play, make dance, sing, listen and enjoy. 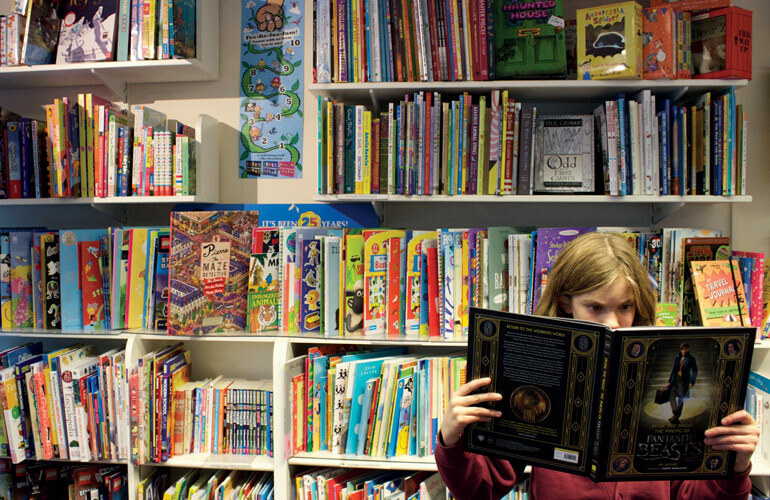 Bedtime Stories from 6th December: Celebrate the magical time of the day when the stresses and strains of life melt away and enter a world of imagination and dreams. Celebrate Christmas at The Shops at Dartington’s annual Christmas Fair on 15th and 16th December – music, magic and a host of activities in every shop! Christmas at Pennywell Farm Leave the high street behind and lose yourself in the joy and wonder of Christmas. Pennywell Farm, near Buckfastleigh present a Nativity Play like no other with all the Pennywell animals looking on. Take the journey as an authentic manger scene in a cosy barn takes you back to the very first Christmas. The whole farm is transformed into a winter wonderland. The Nativity is followed by festive refreshments with mulled wine and mince pies for the adults, squash and handmade Christmas biscuits for the children. Father Christmas will be in residence with a gift for every child. There will performances every day from when Santa arrives on 24 Nov, through to the last show at 4pm on Christmas Eve. Booking is essential. Pennywell Farm is also home to the world famous Pennywell miniature pigs so you can enjoy meeting them in their festive home. Book tickets for the Pennywell Nativity here and receive an email confirmation with the special offers from Visit Totnes, Dartington Hall and South Devon Railway! South Devon Railway Mince Pie Specials Beat getting stuck indoors watching television after Christmas by enjoying some superb Devon scenery and tasting a seasonal mince pie on a genuine steam train! The award-winning South Devon Railway is running "Mince Pie" Special Steam Trains over seven days from Thursday 27th December right through to 1st January 2019 inclusive to welcome the New Year in style.